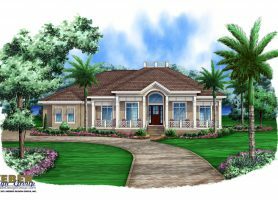 Coastal house plans are unique in form and function. 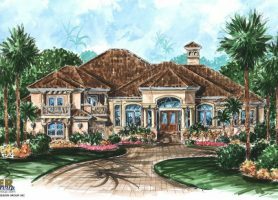 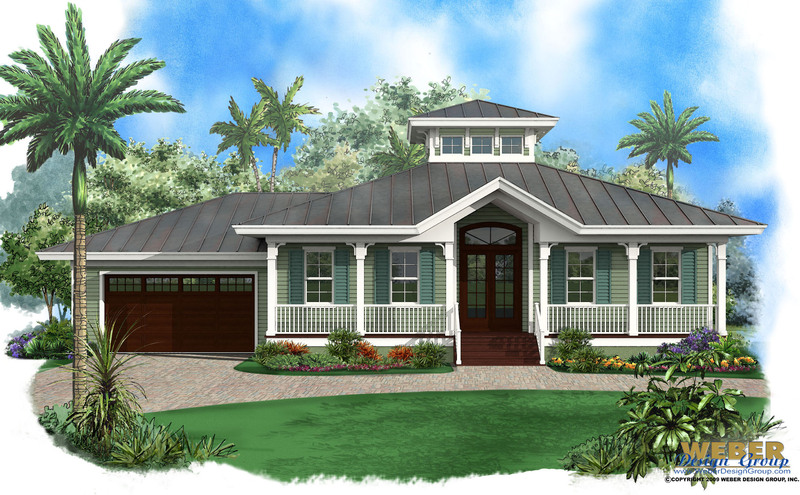 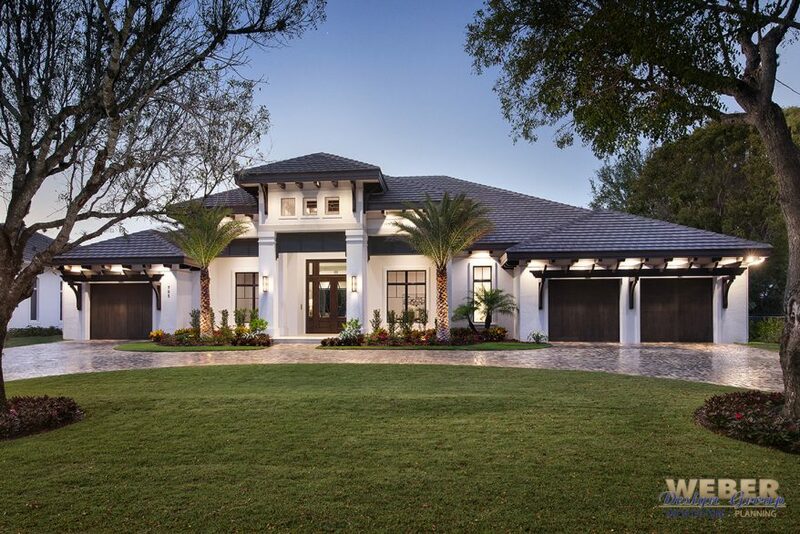 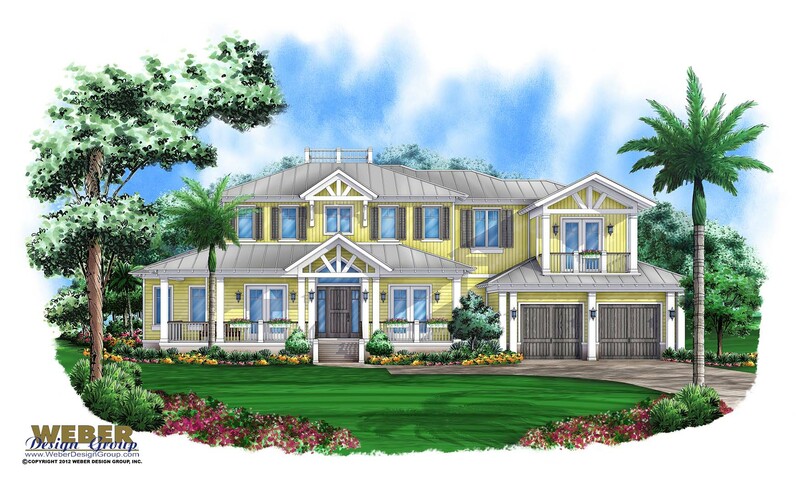 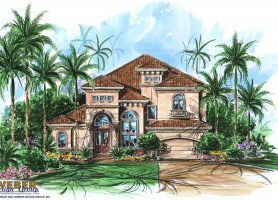 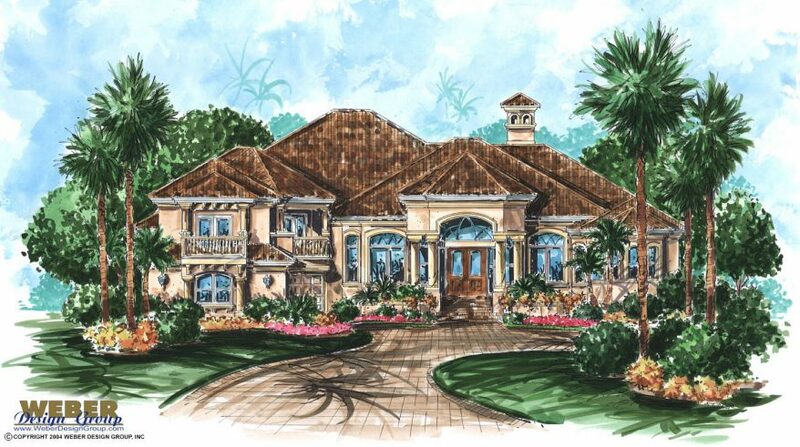 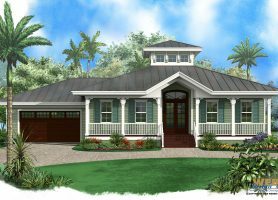 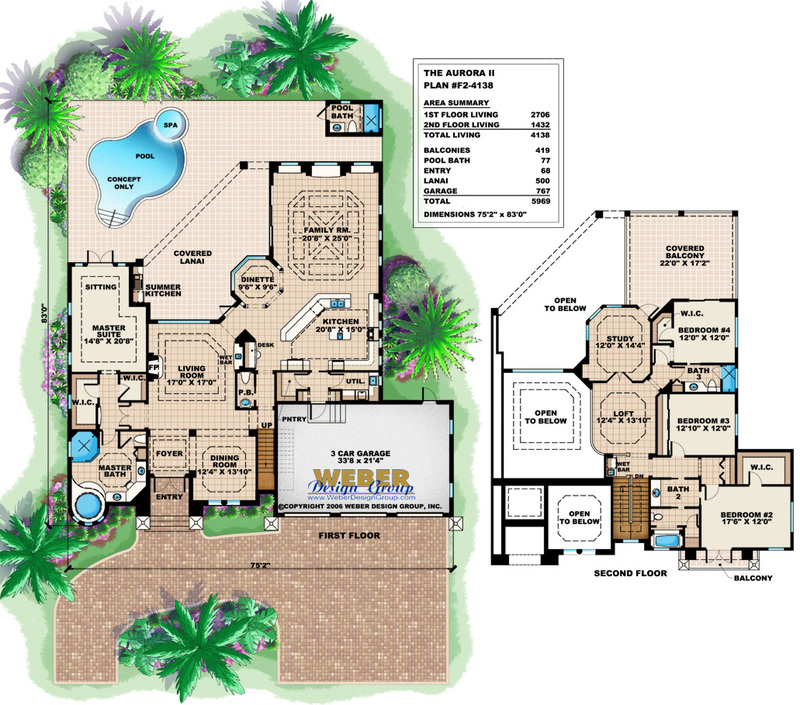 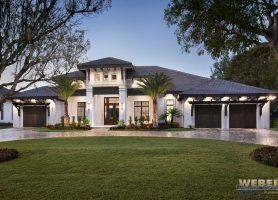 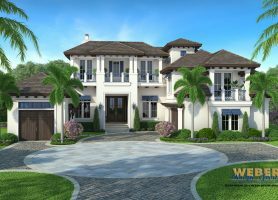 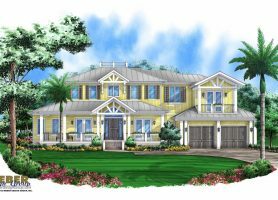 Typically, this home plan style is designed to protect from the sometimes unpredictable coastal elements, and also take full advantage of ocean, lake, beach or intercoastal views. 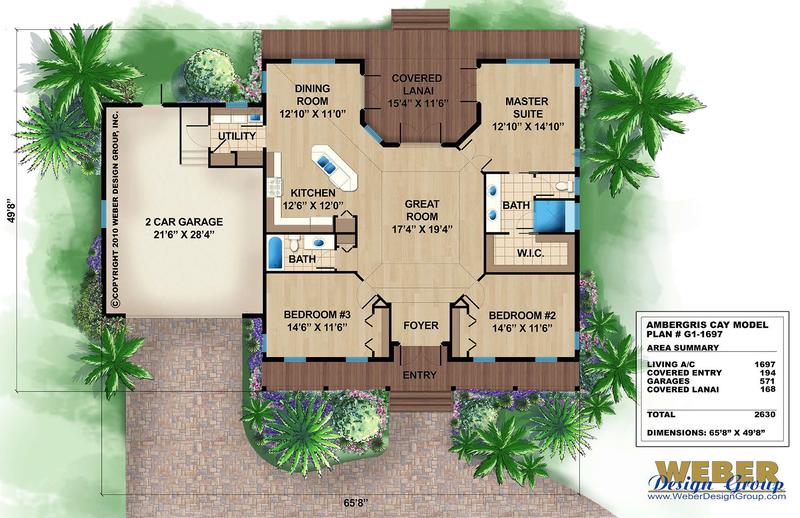 Contemporary coastal house plan designs usually have open and casual layouts utilizing massive walls of pocketing glass to emphasize seamless transitions from the indoor living areas to the outdoors. 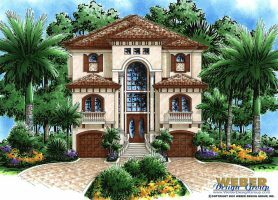 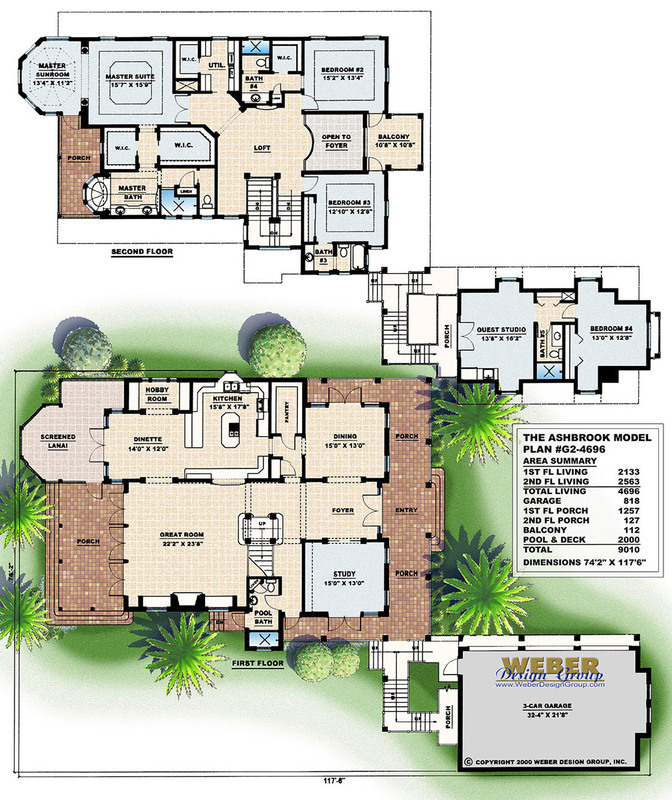 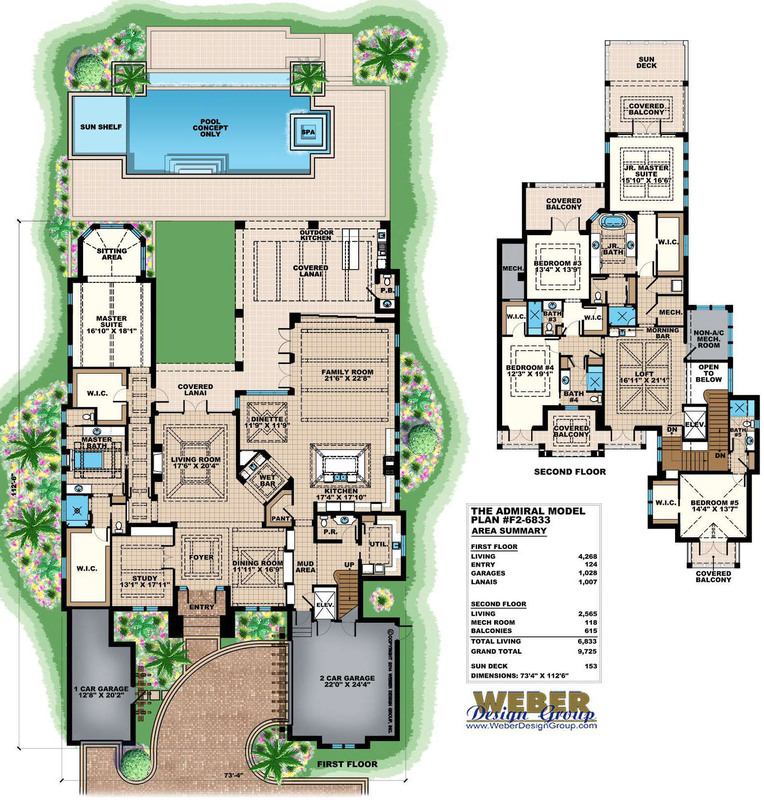 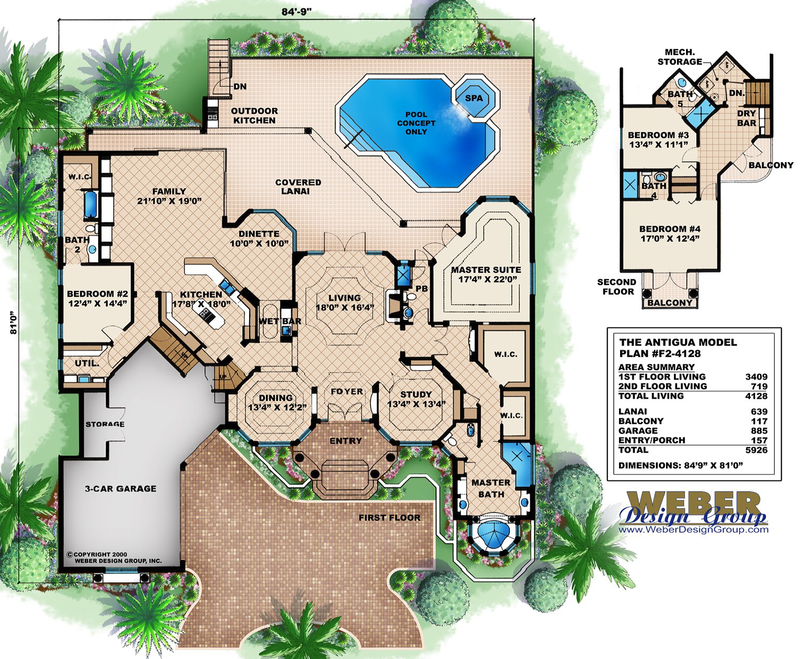 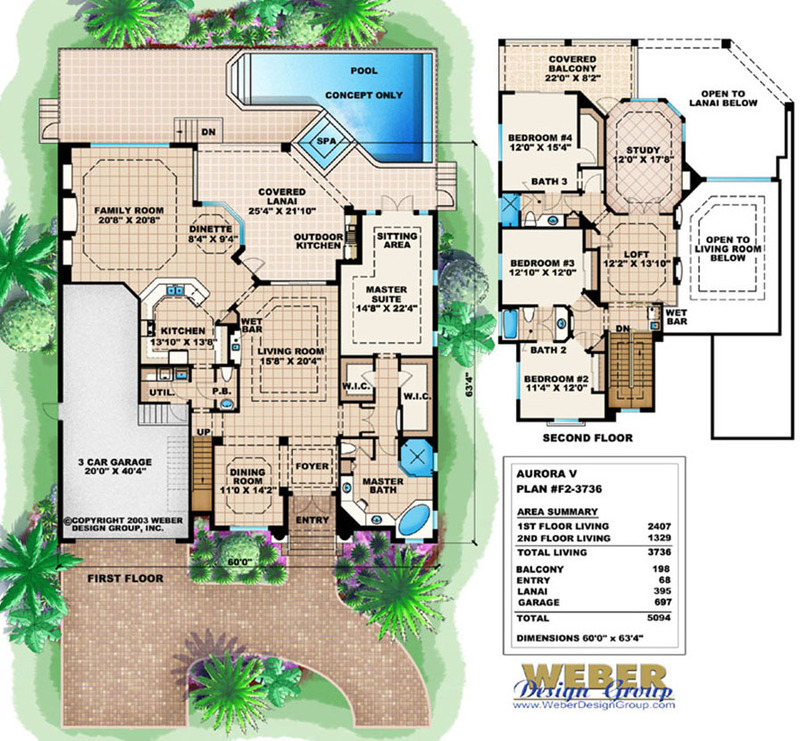 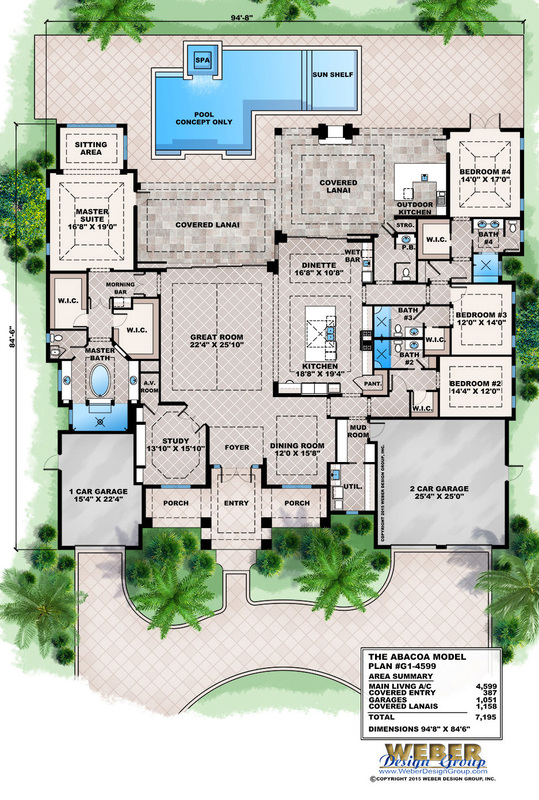 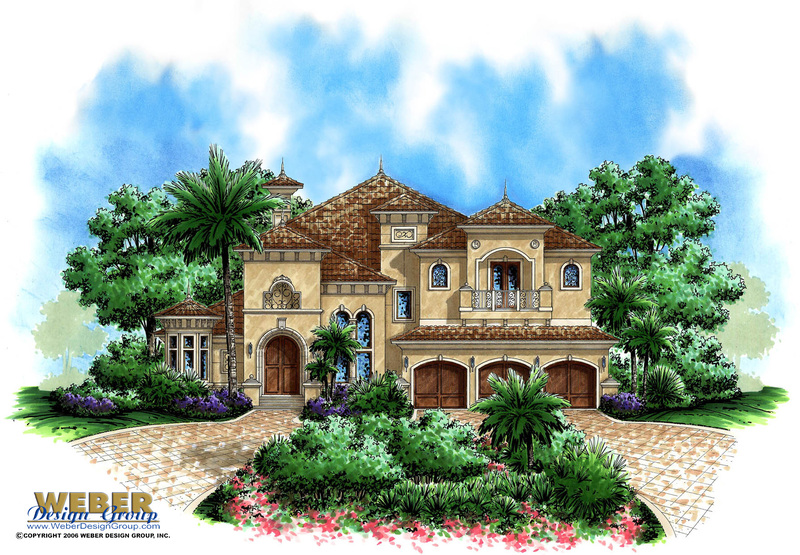 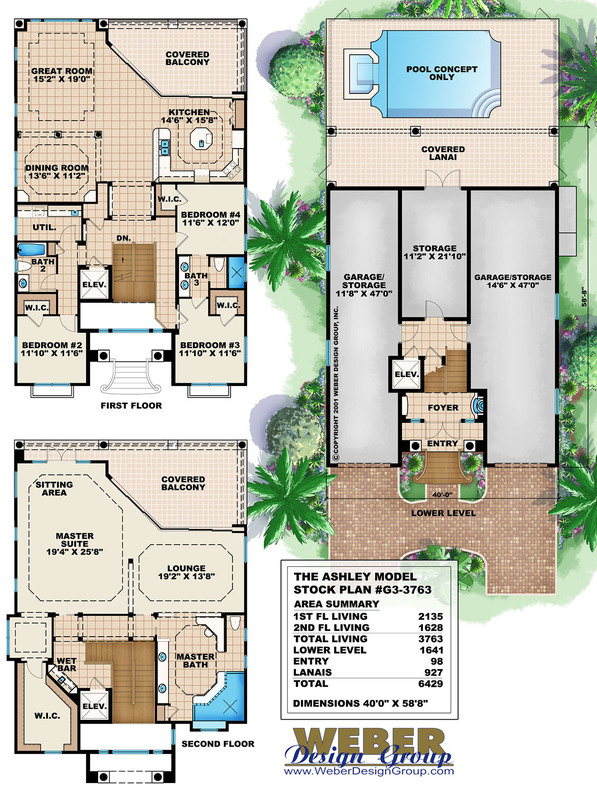 These luxury house plans plans have been popular in California, Texas, Florida and the other regions. 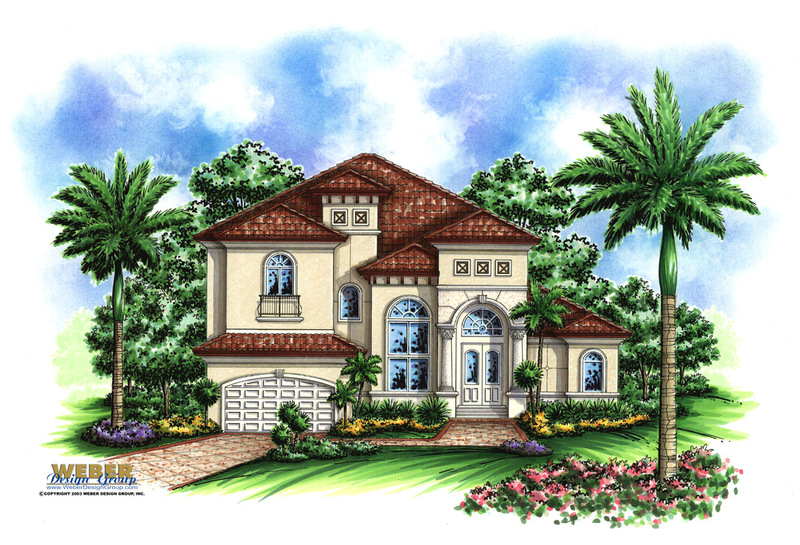 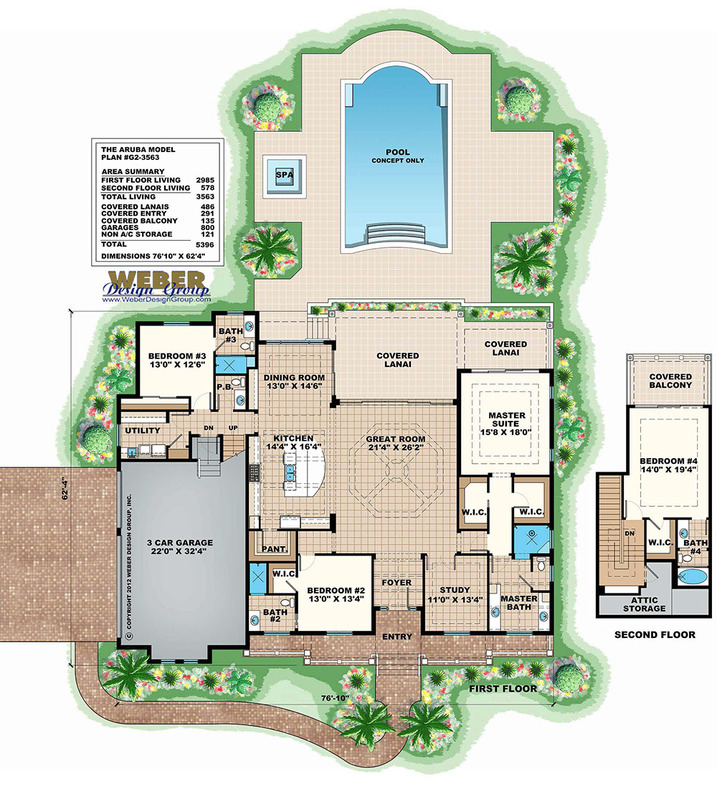 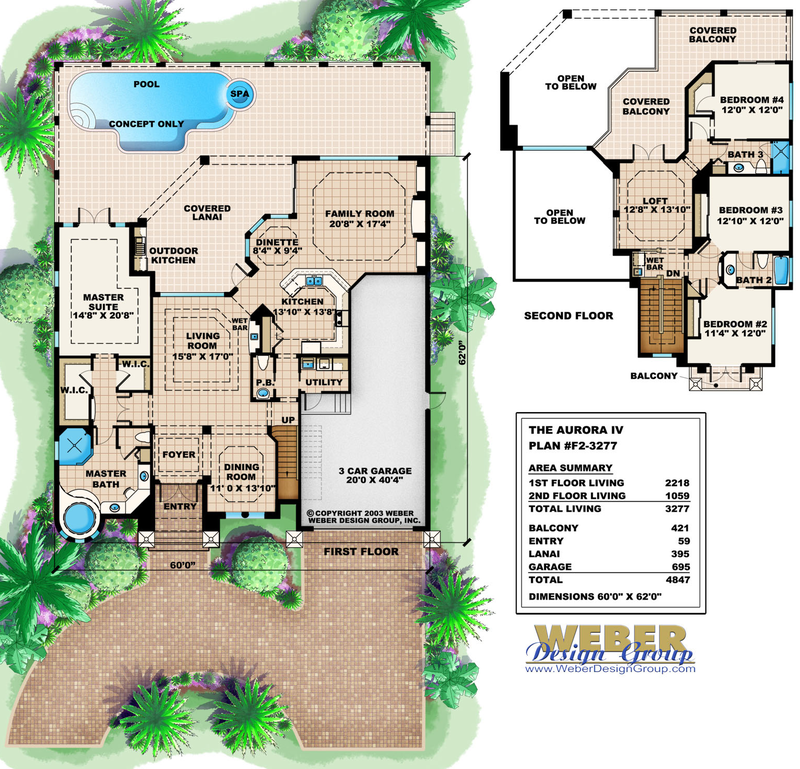 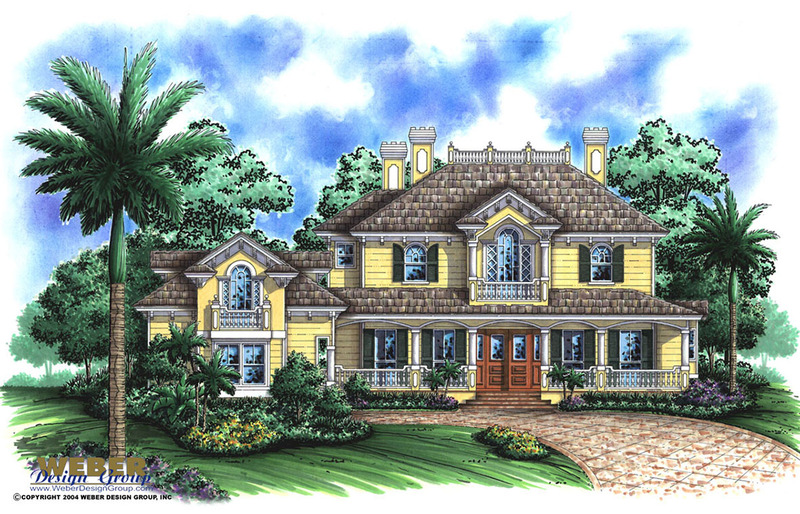 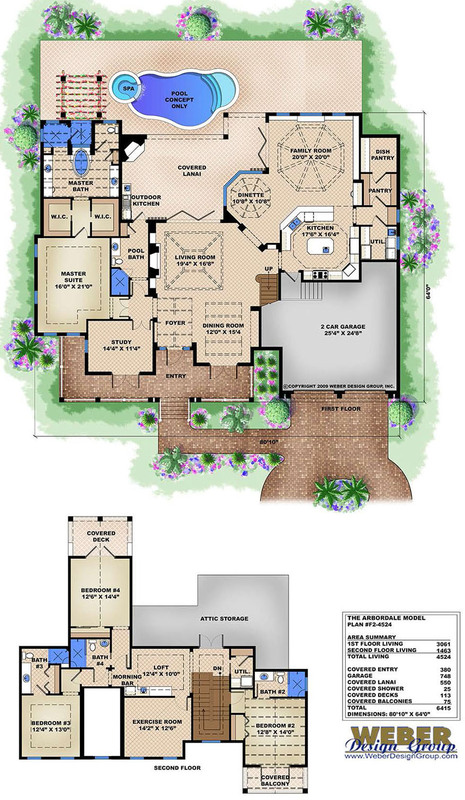 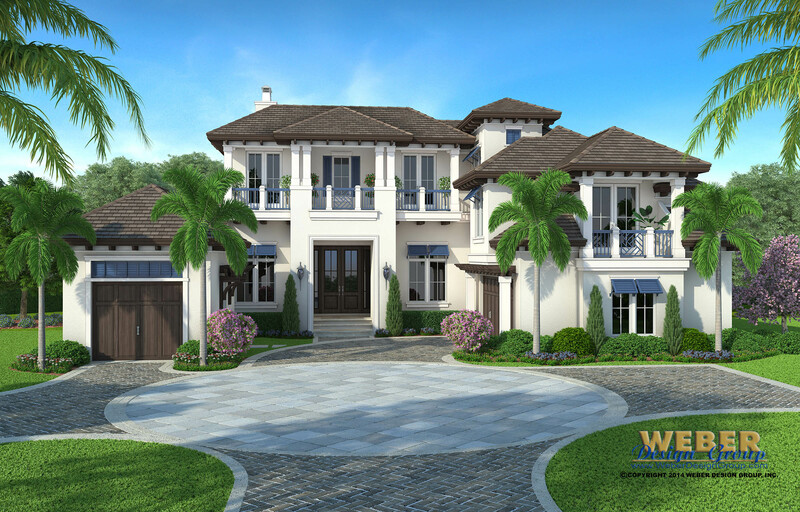 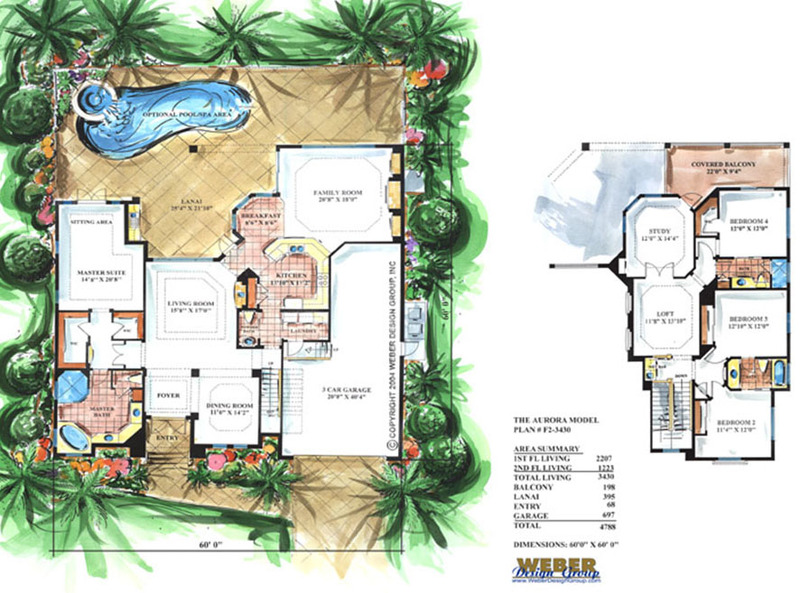 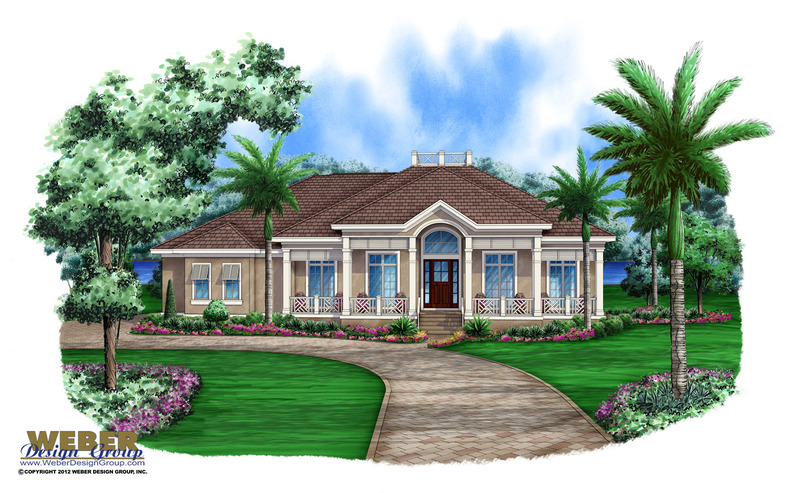 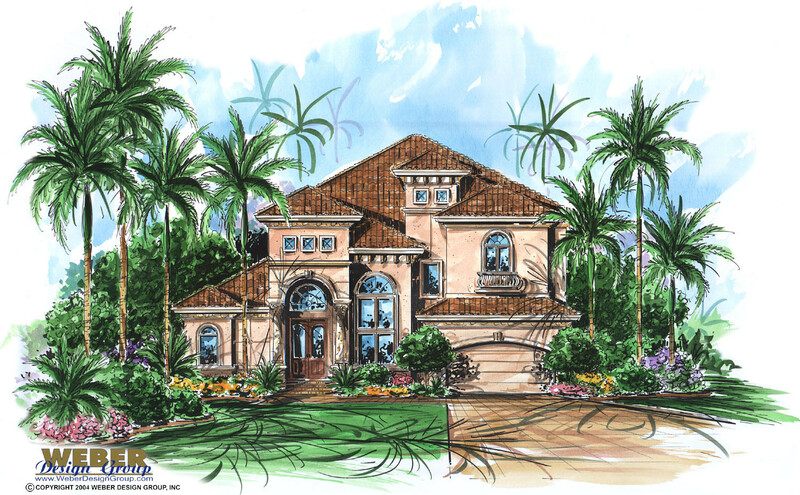 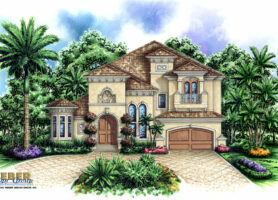 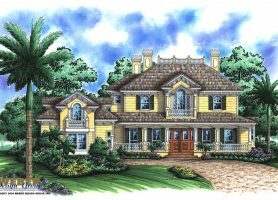 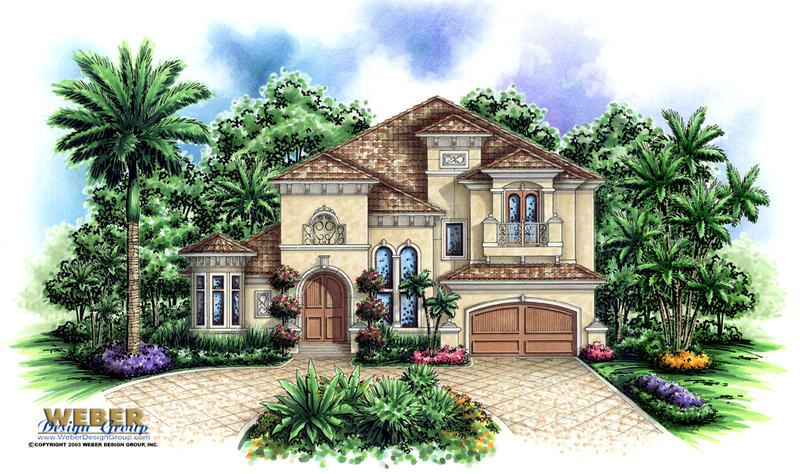 Many of our coastal style home plans are also designed to fit narrow lots.